If you want to get around an unfamiliar place in a city, taxi ride would be an essential transportation mode to reach your destination without any hassle. These days, taxi industry is booming as well as the need of taxi cab has drastically increased in modern cities. The first taxi service began with horse carriages in the 16th century. Thereafter, in 1899 first gasoline powered vehicles were used for a taxi ride in London. Nowadays the taxi industry growth rapidly increasing and most using expensive cars are being used for rides to have luxurious rides. Here am dropping some expensive cars used for taxi service around the world. 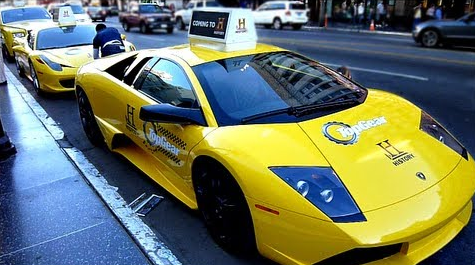 An exclusive Lamborghini Murcielago model used for taxi service in Las Vegas. Sitting in one of these is like sitting on the floor. Also, every time one tries to step out, they inadvertently end up showing their undergarments. But who cares? It is a Lamborghini! Maybach 57 is one among luxurious car being used for taxi in Moscow. An Exterior part is not good as like Rolls Royce, However, An elegant and comfortable interior will never allow the passenger to step out. 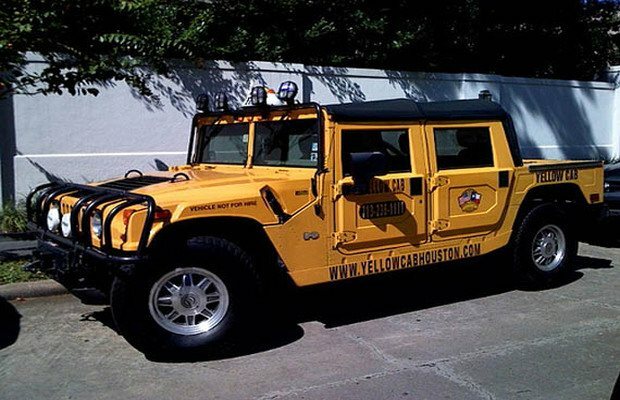 Hummer H1 model luxury taxi in Houston area, not only for VIP but also the common people can have the privilege to enjoy the ride on Hummer H1. 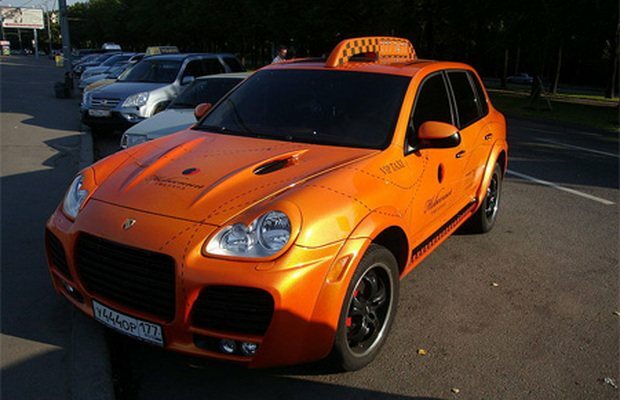 Porsche Cayenne is big and racing vehicle, which is used for taxi services in Moscow. 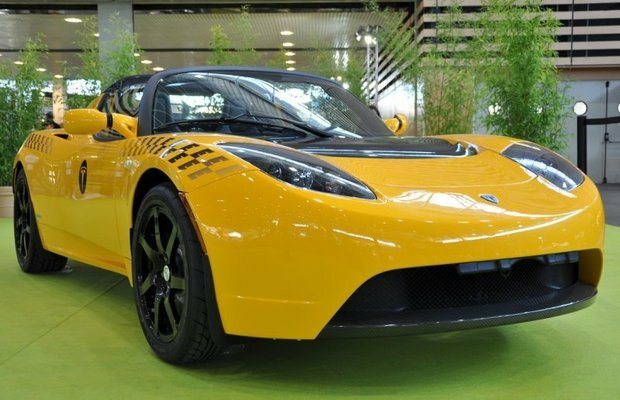 Tesla Roadster is an uncommon electric powered vehicle being used in Los Angeles. In 2013 California Energy Commission has funded $3 Million to launch battery switchable taxis.